Titan named Midwest and Southwest RM Dealer in USA. Titan Machinery was founded in 1980 with 32 construction locations throughout the Mid and Southwest United Sates. 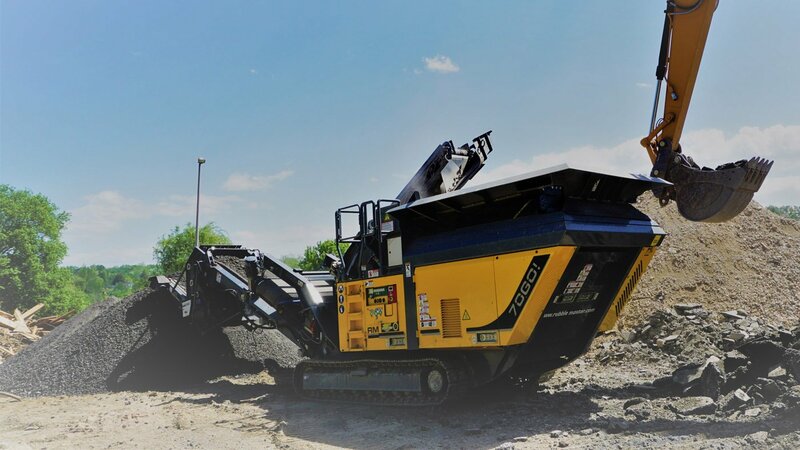 Each location will provide sales, service and parts for the complete line of compact crushers, recyclers, and screen plants offered by RUBBLE MASTER. “We couldn’t be happier about our new partnership with Titan Machinery. Titan Machinery has a world class dealer network which will allow for excellent distribution of machines, parts and service throughout all of Titan’s territories. Our goal via the Titan Machinery network is to offer our current and new customers an unparalleled level of customer service and support,” said Alex Taubinger, VP of Sales of RUBBLE MASTER. 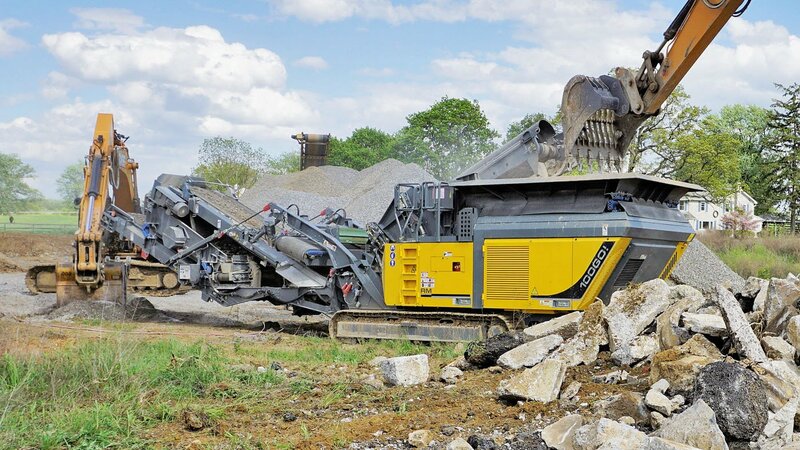 RUBBLE MASTER offers a range of mobile crushing and screening solutions for recycling, demolition, contracting, quarry and mining applications. RM’s all-mobile equipment meets the highest specifications for mobility and versatility, both on-site and on-road. The partnership between RUBBLE MASTER and Titan Machinery stemmed from a mutual understanding and devotion to aftersales support. “RUBBLE MASTER prides itself on their North American Based supply chain. With the welcomed addition of Titan Machinery to the RUBBLE MASTER family, our supply chain has gained over thirty links. Titan Machinery is a well-known and recognized dealer in the mid and southwest United States and they share our vision and passion for high quality recycling and construction equipment. Titan Machinery knows what it takes to be successful in this business and considering their commitment to excellence on the support side, I couldn’t be happier regarding this partnership” said Gerald Hanisch, founder and CEO of RUBBLE MASTER.